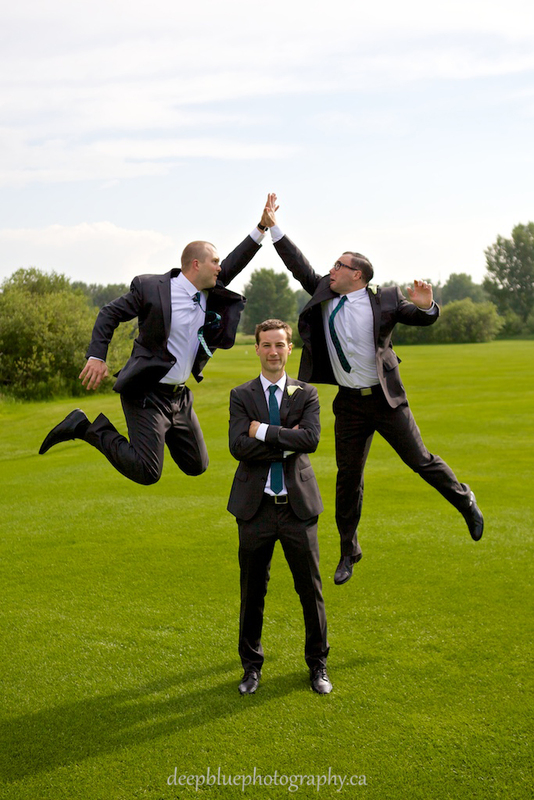 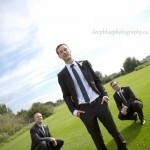 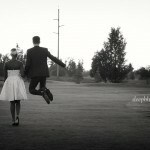 Today we are very excited to share Dustin and Gaju’s Countryside Golf and Country Club wedding with you. 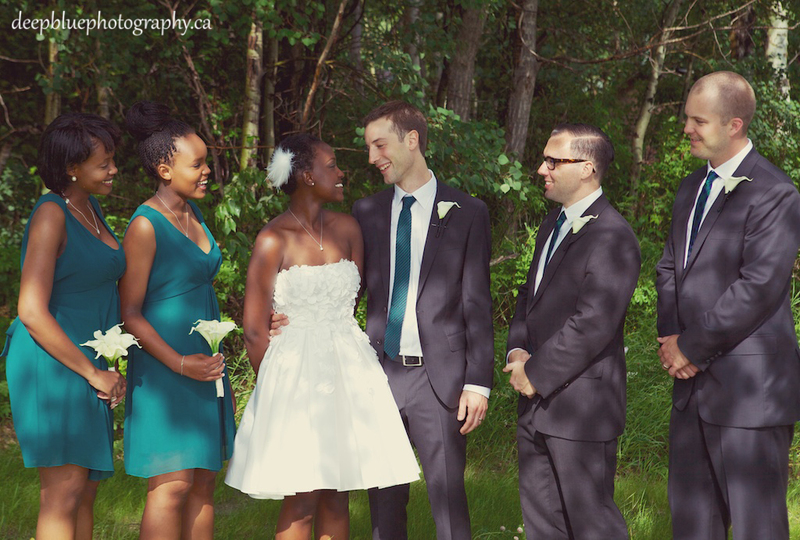 We are extremely blessed to have had the opportunity to photograph our friends as they celebrate their wedding and begin their lives together. 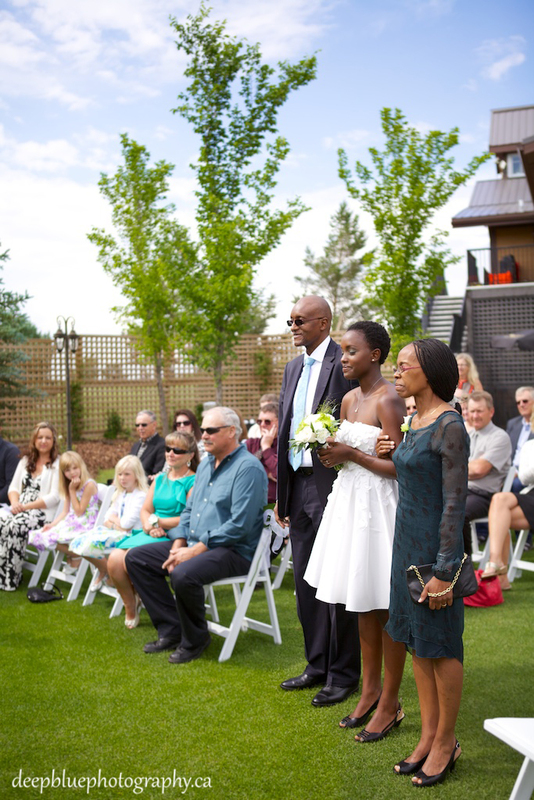 We were thrilled to have been invited to share Dustin & Gaju’s wedding day with them and to capture this sweet couple as they tied the knot at Sherwood Park’s beautiful Countryside Golf & Country Club. 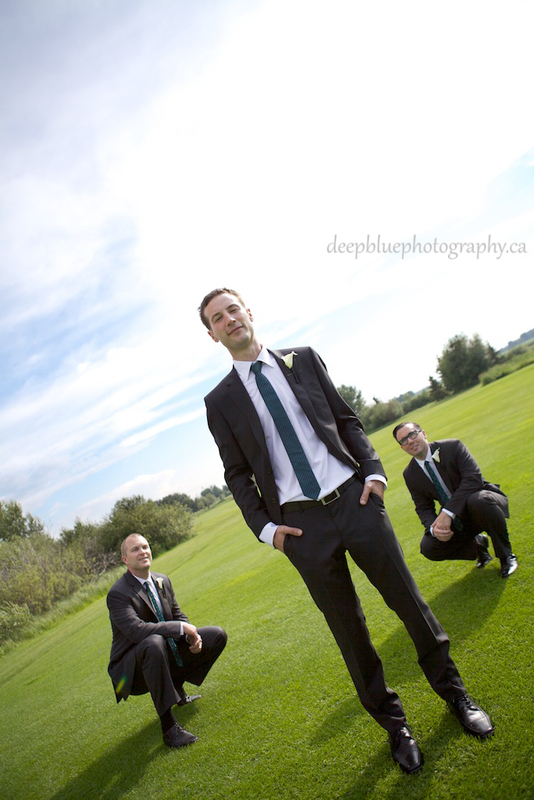 We first met Dustin (the handsome groom!) 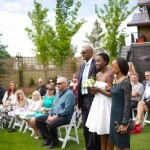 years ago at the University of Alberta – he and Sunny became fast friends and even travelled to Kenya together in 2008 to volunteer. 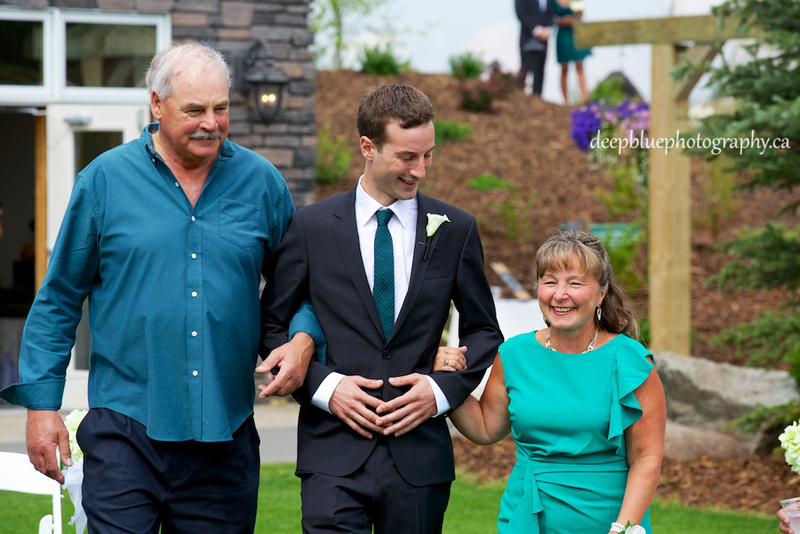 It has been many years since those adventures, but we were excited to hear that Dustin had found the love of his life and that they would soon be married. 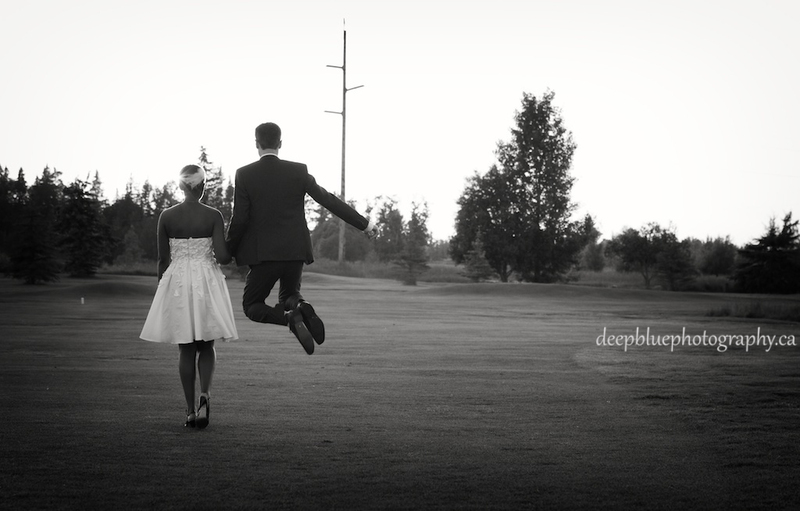 We first met Gaju at their engagement photo shoot and we could quickly see that why Dustin had fallen head-over-heels for this beautiful young lady. 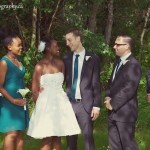 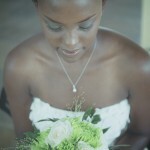 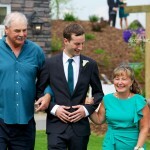 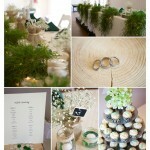 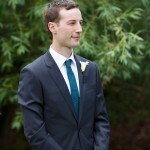 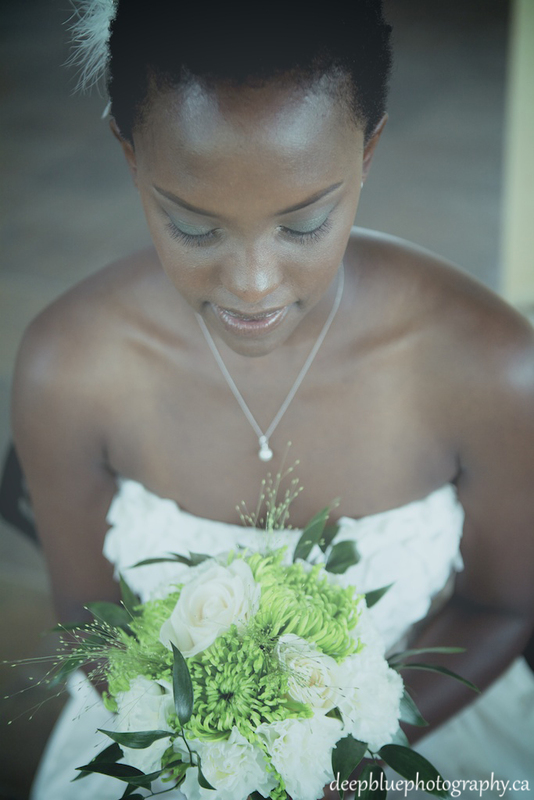 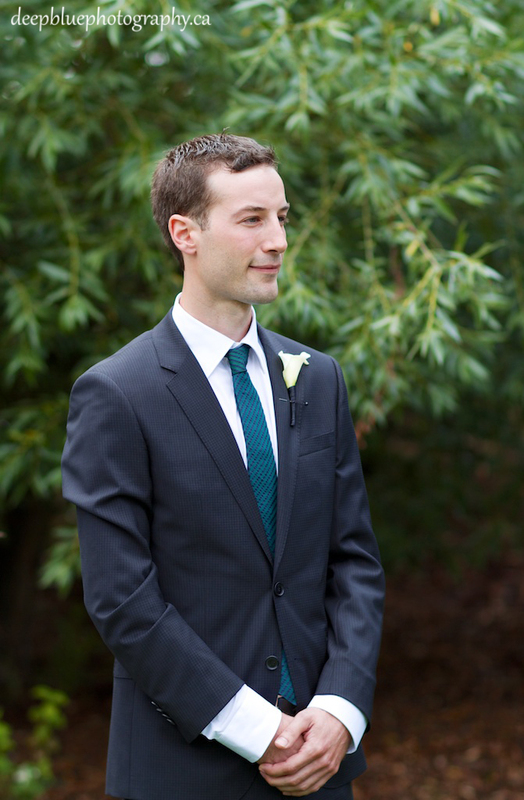 Dustin and Gaju ‘s wedding was beautiful and elegant, decorated in brilliant emerald green and ivory. 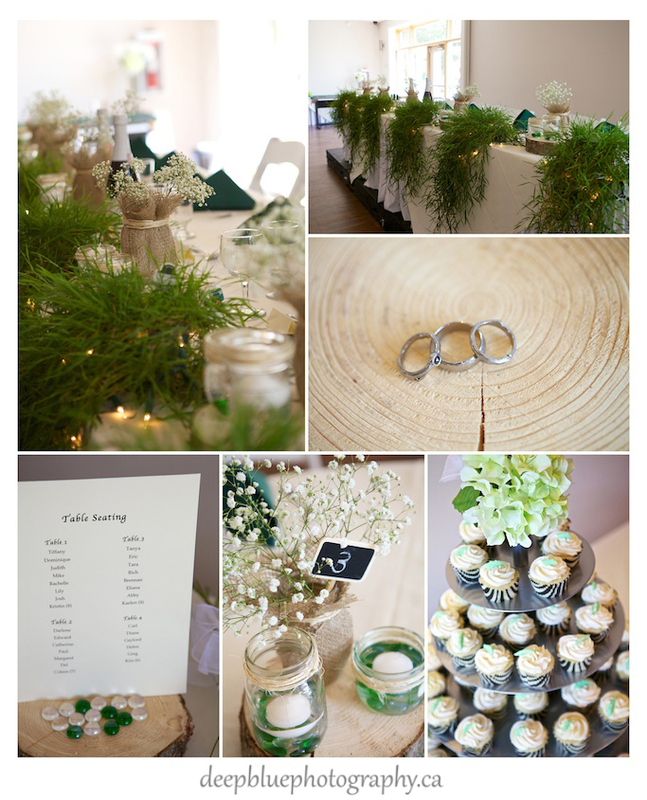 The bride and groom created all of their own decor, even Gaju’s wedding bands were specially designed to resemble delicate branches. 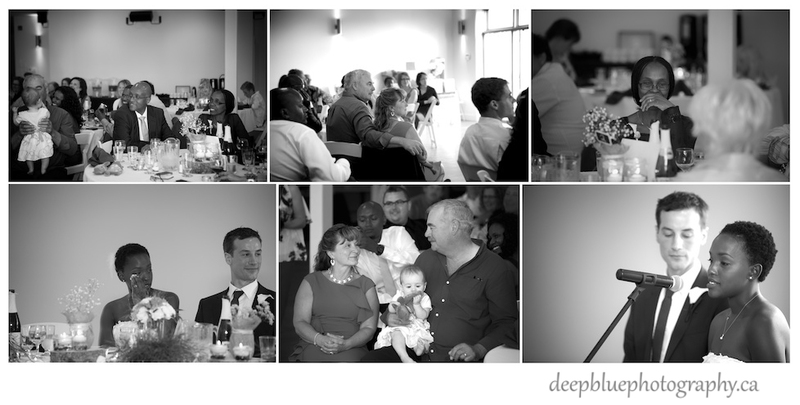 It was a beautiful day and not even a little rain could dampen the spirits of this couple and their families. 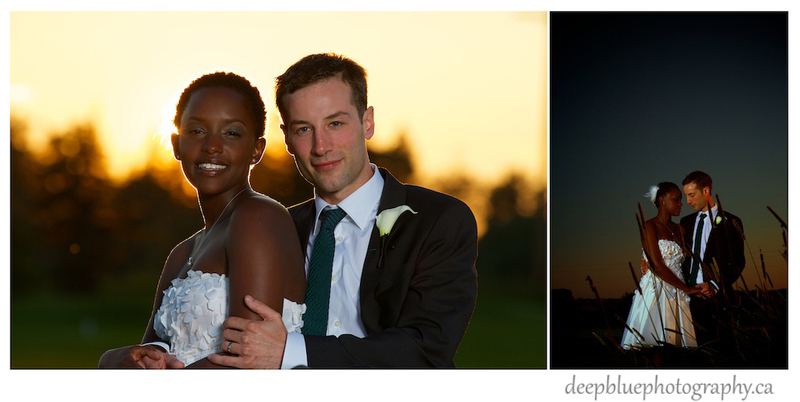 Thanks to the mid-afternoon thunderstorm we had a spectacular sunset and were fortunate enough to sneak Dustin and Gaju away for a few photos during their reception. 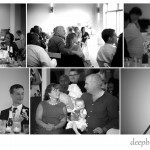 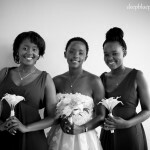 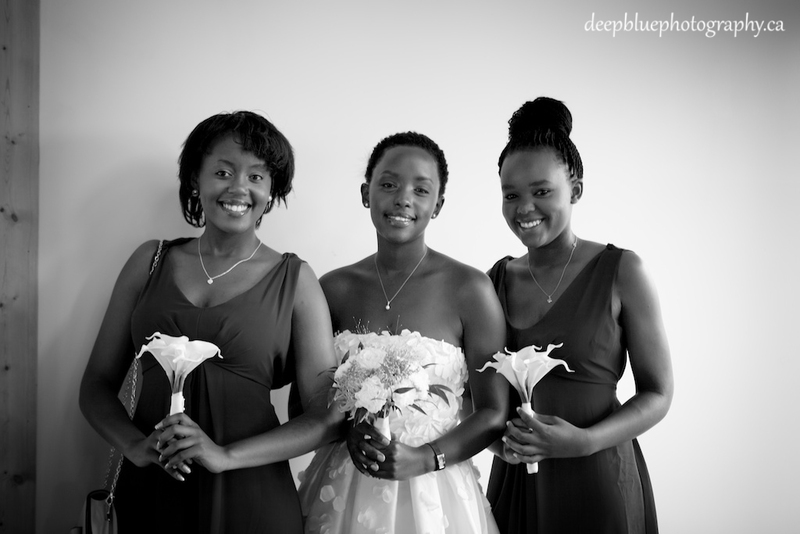 Thank you for inviting Deep Blue Photography to capture your Countryside Golf and Country Club wedding.